Summer Vacation is just upon us and this is probably the only time that kids look forward to more than their birthday. Parents also longingly wait for the 2 months break from school lunch boxes, homework, exams, drop-offs, and pick-ups. Plus it’s a great time to unwind, spend some quality family time together and maybe go on a holiday. But let’s be honest, this is also a time that parents secretly dread. How do you keep your active kids creatively and productively engaged all day long for 2 whole months? How many summer camps, hobby classes, and picnics can they go to after all? 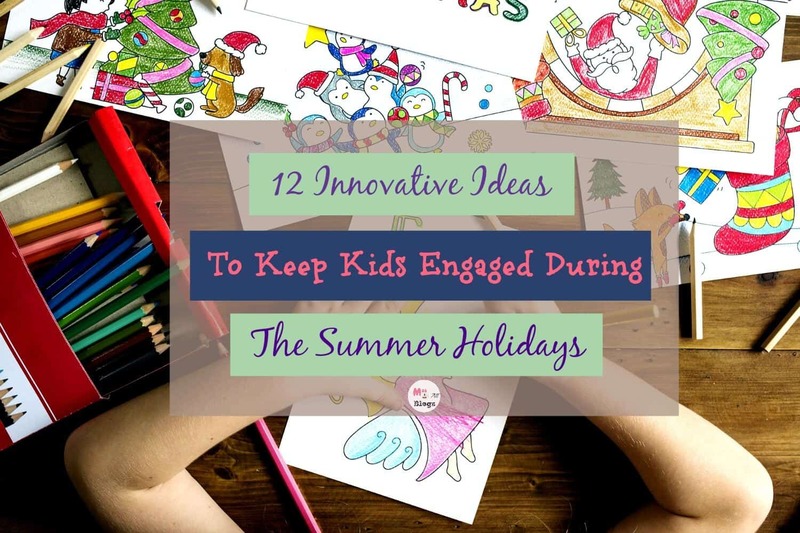 So here is a list of awesome, innovative ideas to keep your kids engaged during the summer vacation. 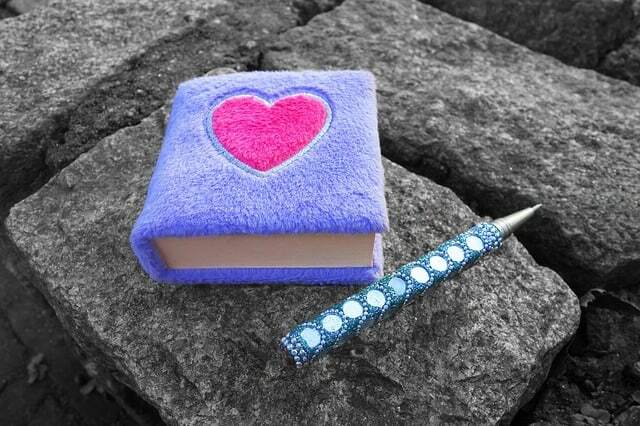 Bring back the lost art of keeping a diary. Ask your kids to write down daily a bit about what they did that day. They will have fun reminiscing all those memories at the end of the summer vacation or even years later. I remember every summer vacation my mom used to buy those colourful scrapbooks for us. We used to spend days collecting, sticking and decorating photos and newspaper clippings. Let the kids choose a topic – sports cars, cricket, inspirational men and women, a recent holiday you took- whatever excites them. Remember those olden days when blackouts were common? The whole family used to come together around a single candle. To keep ourselves occupied, we used to tell stories, sing songs and play shadow games on the walls. Today kids probably don’t know these simple joys. Have a pretend blackout and introduce them to these simple and fun family times. Don’t forget to put those gadgets away first though! This is another way to get the whole family together for hours without gadgets. 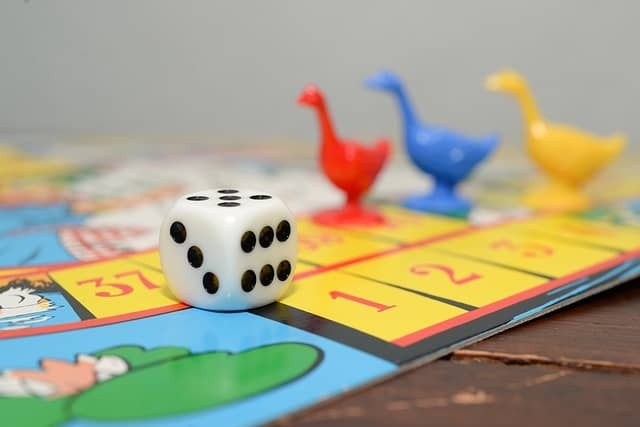 You can choose from a variety of fun or educational board games and jigsaw puzzles. In fact, the bigger jigsaw puzzles with 500-1,000 pieces can actually go on for days, so you can keep a fixed hour a day, say after dinner, for the whole family to work on the puzzle together. 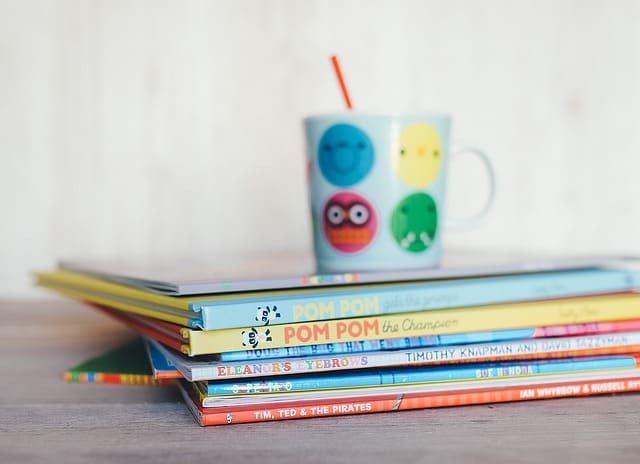 Encourage your children to read for at least an hour a day. Join a local library so that they have access to a wide variety of books from every genre that might interest them. Help your kids put all those hundreds of cousins, aunts, and uncles into perspective by mapping your family tree as far back as you can remember. Share old photos and stories from your childhood to make your children feel connected and proud of their heritage. Organize play dates and call friends over for some fun. This will give you a chance to connect with other parents as well. You can form a play date group which meets at a different child’s house each week so one day a week is sorted out for you. Organize a good old-fashioned treasure hunt. You can make riddles and puzzles for the clues to encourage kids to get their thinking caps on and stay engaged for longer. 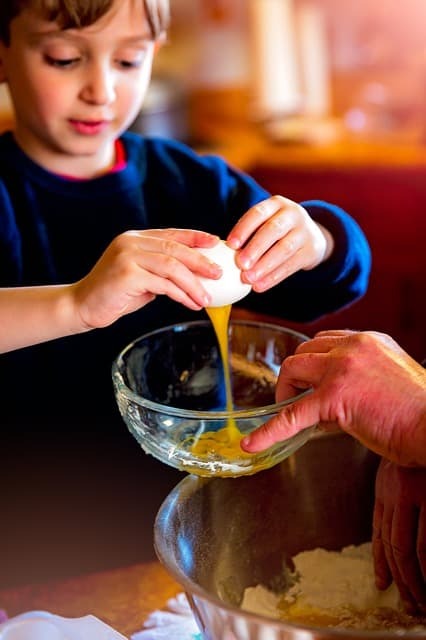 Kids love getting involved in the kitchen and there is a sense of satisfaction in eating something they have helped make. 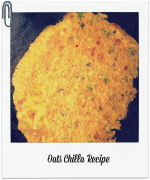 Plan cooking and baking activities together. Involving kids in the household chores makes them independent and teaches them social responsibility. Assign age-appropriate chores such as setting the table, folding laundry, loading the washing machine etc. You can make it fun by making a game out of it or turning on some music and singing along together. Help your children to pick out clothes, toys, and books they no longer use. Talk to them about the less privileged and encourage them to donate their stuff. This is a good opportunity to de-clutter and organizes the house. Speaking of charities, there are many social causes that children can pledge their time to based on their age group – beach cleaning drives, food banks, tutoring younger children etc. Believing in and pledging to a cause will do wonders to teach them empathy and compassion. Mahak is a mom to a 2-year-old and blogger at Baby & Beyond. She has spent 8 years working in business and technology consulting, before jumping off the corporate ladder and landing headfirst into a life of ‘pooplosions’, 3 a.m. feeds, teething, colic and of course, temper tantrums. And she is having the time of her life! 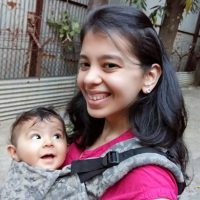 Her blog is all about parenting escapades, with a focus on gentle and mindful parenting techniques, mother and baby products, age-appropriate toys, books & activities and child-friendly food & recipes. « 5 Healthy Smoothie Recipes To Kick Start Your Day! !